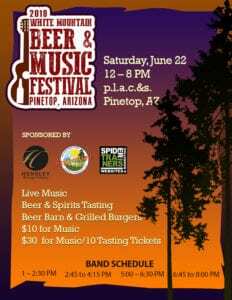 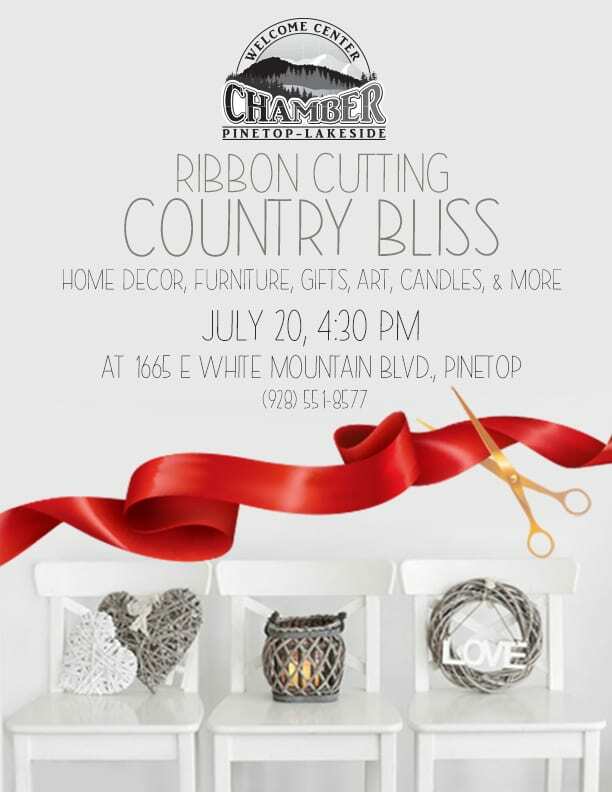 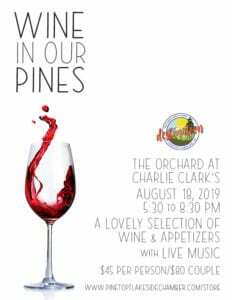 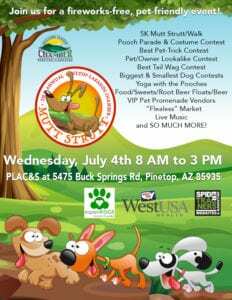 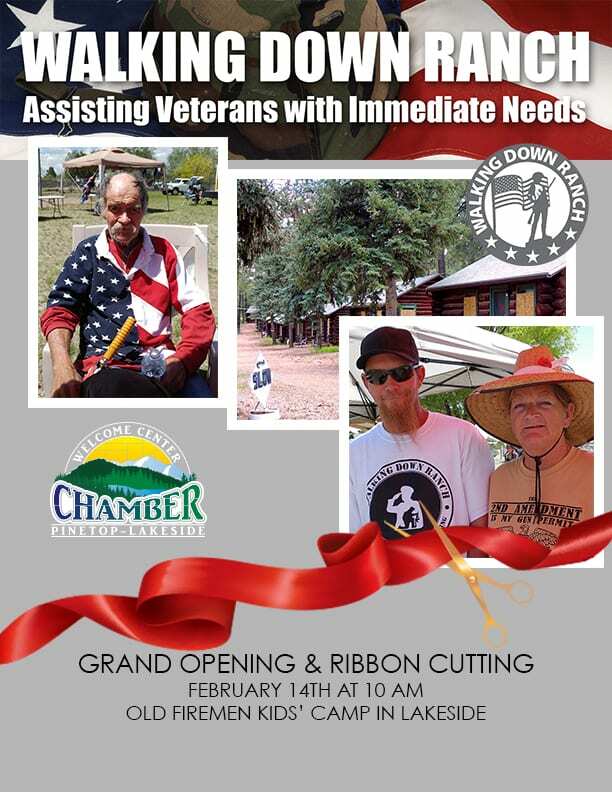 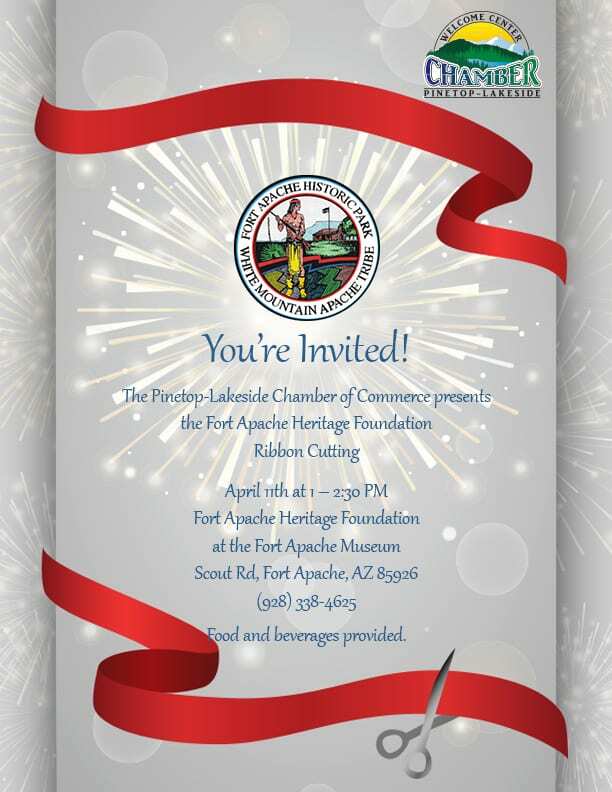 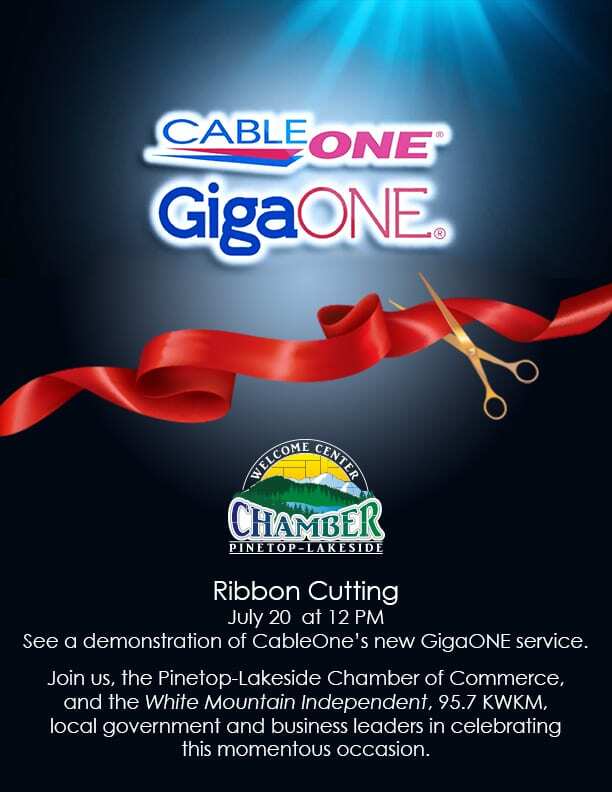 The Pinetop-Lakeside Chamber of Commerce wants to welcome you to the neighborhood with a ribbon cutting at your grand opening, or grand re-opening! 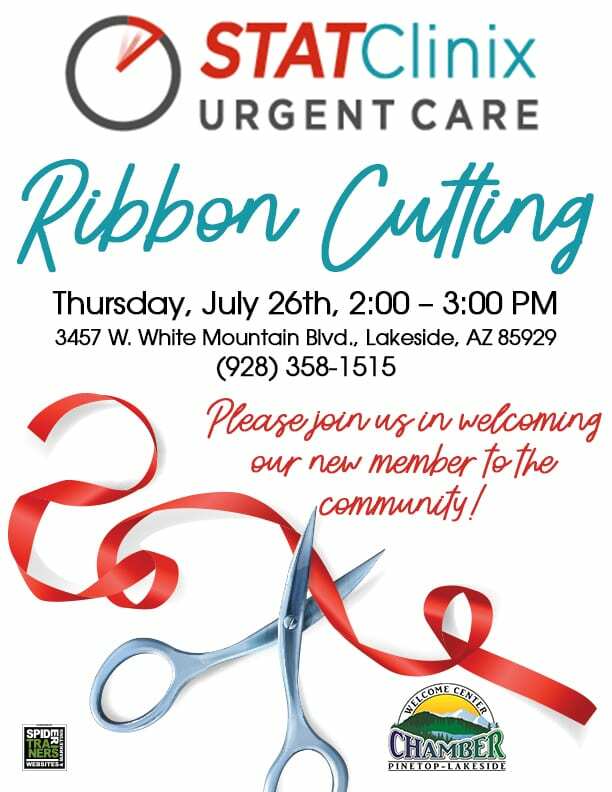 Once you have your business up and running, give us a call and we’ll schedule a ribbon cutting at your location on either a Wednesday or Thursday afternoon. 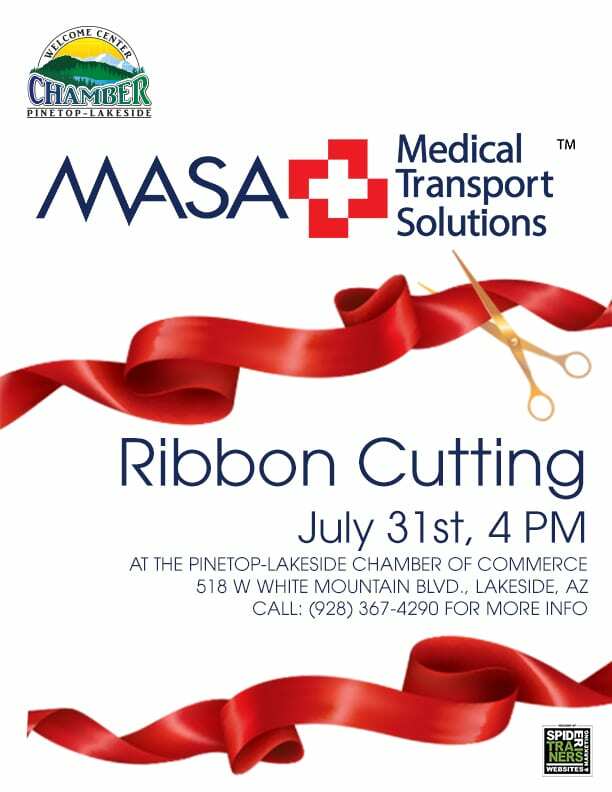 If you are a home-based business, we’ll gladly hold the ribbon cutting at our offices and invite members and ambassadors. 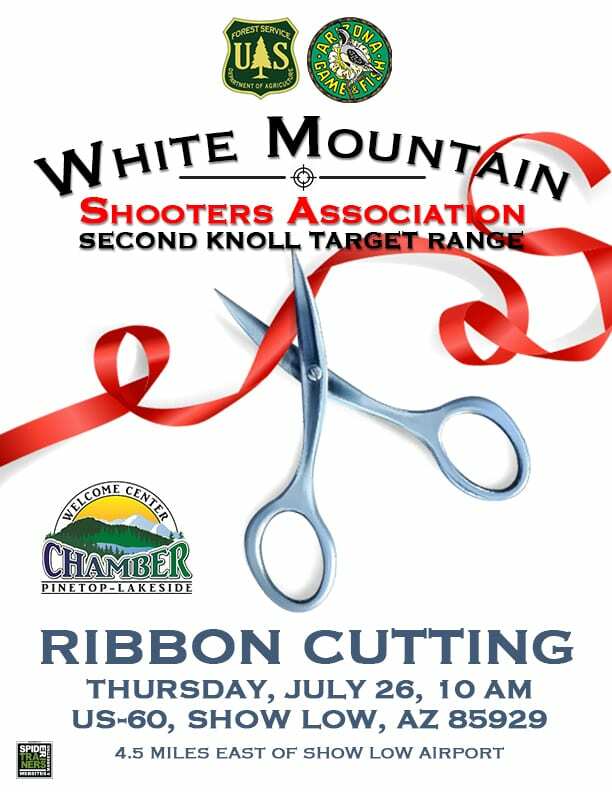 Your ribbon cutting photos are typically run in the local paper, the White Mountain Independent, as well as the Maverick Magazine.